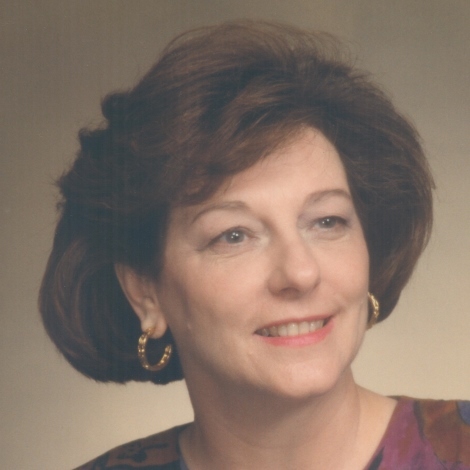 Patricia Arden Weems Warren, age 84, passed away peacefully at her residence on Wednesday, December 5, 2018. Born in to the late Miriam Johnson Weems Rombach of New Orleans and Mabry Oliver Weems of Decatur, Georgia in Jackson, Mississippi on June 4, 1934. A resident of New Orleans since 1948. She is preceded in death by her husband, William Patrick Warren, Sr., her son William Patrick Warren, Jr., and her grandson U.S. Navy Lieutenant Patrick L. Ruth. Loving mother of Mary Grace Gremillion, Mary Anne Ruth, Patricia W. Byrne, Joseph E. Warren, Angela C. Griepenstroh, Michael R. Warren, Kathleen M. Warren, and Thomas C. Warren. Sister of Mary Gilbert of Michigan and George Weems of Georgia. Also survived by nineteen grandchildren, nineteen great-grandchildren. Patricia worked for the City of New Orleans in the Mayor’s office for many years before retiring. Relatives and friends of the family are invited to attend the Funeral Mass in the Chapel at Greenwood Funeral Home, 5200 Canal Blvd., New Orleans, LA 70124, on Monday, December 10, 2018, at 11:00 a.m. Visitation will begin at 9:00 a.m. Interment will be in Greenwood Cemetery.